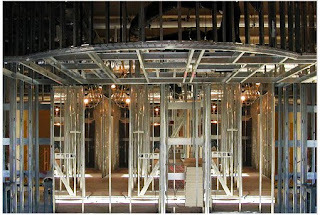 Hardesty Drywall is a Southern California drywall contractor offering elite service in every aspect of drywall, from small patches to commercial drywall projects. Dale Hardesty and Ron Hardesty founded Hardesty Drywall, Inc. in 1993. Focusing on precision and quality, our standard of craftsmanship is unmatched in the industry today. Jobs are completed in a prompt, professional manner every time, assuring our customers of a hassle free experience. Our goal is 100% satisfaction with your drywall and nothing less.